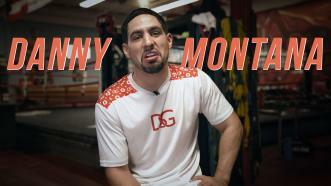 Danny “Swift” Garcia—A.K.A. 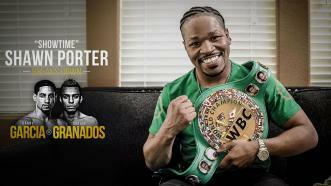 “Danny Montana”—wants YOU to watch his fight with Adrian Granados on April 20, 2019, live on FOX. 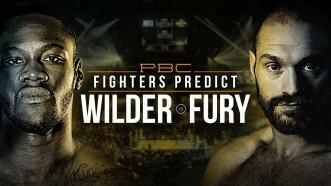 It's fight week! On Saturday, April 20, 2019, former two-division world champion Danny Garcia and battle-tested Adrian Granados will face off in a 12-round welterweight attraction, live on FOX from Dignity Health Sports Park in Carson, California. 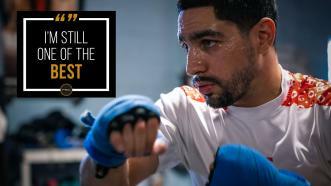 Despite losing two of his last three fights by razor-thin decisions, former two-division world champion Danny Garcia still sees himself one of the best welterweights in the game, and he hopes a dominant win over battle-tested contender Adrian Granados on April 20, 2019, on FOX will set him up for bigger fights, and perhaps, another title shot. 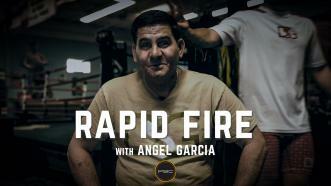 We recently sat down with Danny Garcia’s father and trainer “Crazy” Angel Garcia to ask the questions we all want answered in a round of Rapid Fire. 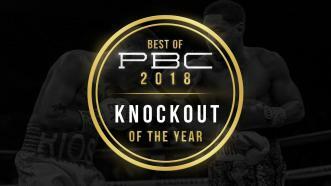 PBC's 2018 pick for Knockout of the Year goes to ... Danny Garcia's 9th round spectacular knockout of Brandon Rios on February 17th.